Tired of your 8-5 job and want to hop on the bandwagon of the business world? Then here are some tips on how to start your own business here in the Philippines. 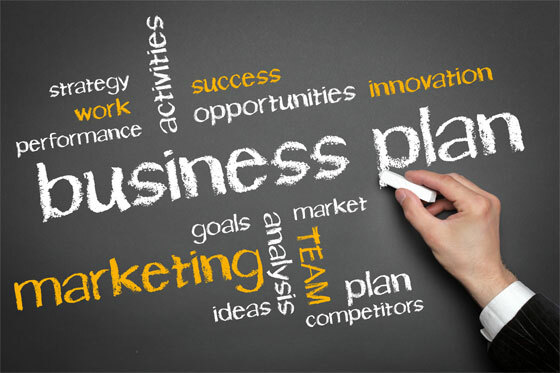 You need to create a business plan for this would be your guide in turning your business into a success. Create a business structure based on what business you want as well as market trends and financial projections on how to generate revenues. 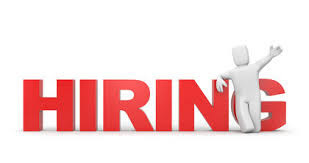 Think about your skills and knowledge and apply this to the business you want to open. Like me, I know how to cook and I love food. So it lead on to my strengths and opened a food related business. Choosing a business location is as important as choosing what kind of business you want to pursue. If you want to open a photocopying business, for example, then it would be best to situate yourself in areas that are near schools because that is your customers’ demographics. So choose wisely on where to situate your business. Your business location is one of the key for business success. This is one of the most important matters that everyone who wants to engage in the business world should think about. If you want to open a business, think about where would you get your investment. May it be from your own pockets or you apply for a loan. So you need to establish your capability to invest first. You also need to know what the expected expenses are, starting with the construction of the store up to the operating cost. Check on what legal matters are needed to be handled in opening your business. For example, if you open a bar in Davao City, you need to check on the legal parameters that are given to those bar owners, like no entrance for minors, the liquor ban after a specific time as well as no smoking in this city. You need to really study and do research as well as consult lawyers for your business to run without a major legal glitch in the future. This is perhaps one of the most tiring thing to do when you want to start a business in the Philippines. You need to register your business to the Department of Trade and Industry if it is a single proprietorship business and Securities and Exchange Commission if it is a corporation. 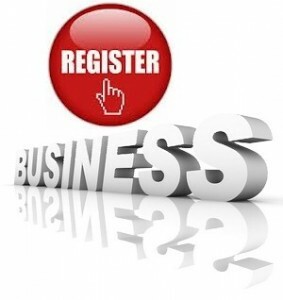 Then, also register your business with your City treasurer’s office and get a business permit. Do not forget to register it as well with the Bureau of Internal Revenues. Depending on what business you want to put up, you need to register this with some government entities. In opening a business, you need the support of some people. Hire and train employees so that they would be effective in performing their job. A well efficient worker will contribute to the success of your business. So choose people who are willing to learn and people whom you can depend on. 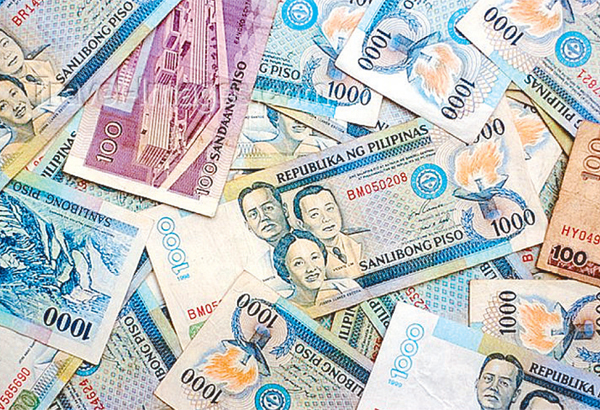 So here are some tips on how to start your own business in the Philippines. If you feel that you are now ready, then the market is your playing field. Open your business now and maybe this will be the path that could make you be the next Henry Sy of our generation.